What is this Google+? Well, I have a bunch of free invites if you would like one. 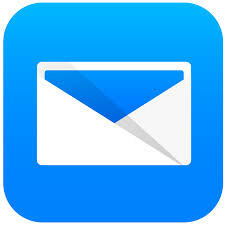 Please contact me with your e-mail address or send me a tweet @teddy_a_yorkie. Enjoy! For those with wireless networks in their homes, it can get frustrating at times when your wireless router signals do not reach to all areas of your home. This leads to very slow or non-existent internet connections. 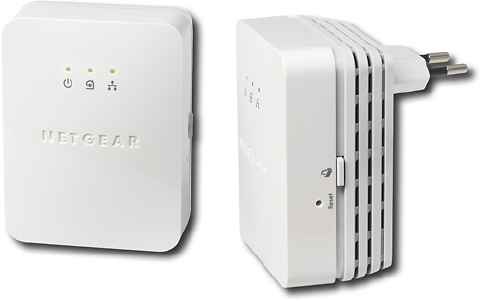 Ideally, there should be a strong Wi-Fi signal wherever you are in your home. 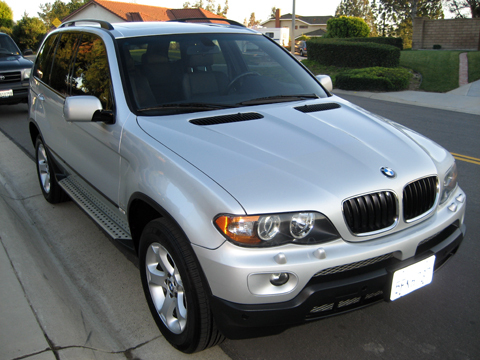 Effective today, my 2004 BMW X5 3.0i is up for sale for $22,900 OBO. You can view more of the SUV details on AutoTrader.com by clicking here.